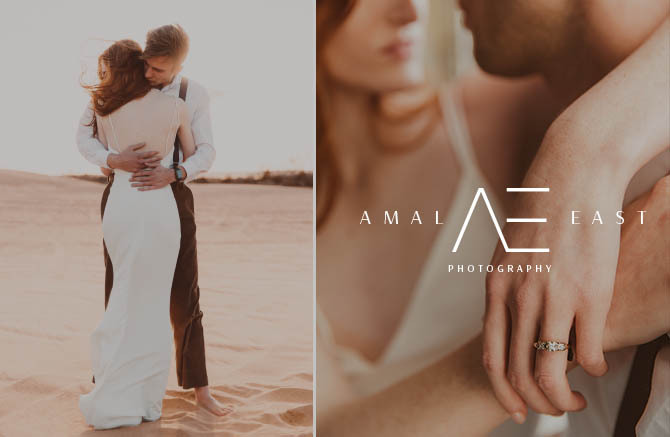 I am so excited to share with you today Amal East’s logo and brand design. She is a fine art international wedding and portrait photographer, who wanted an elegant, chic design with personality! Her logo truly was created for a modern logo photographer.